Award-winning filmmaker Asim Abbasi, will launch his directorial debut feature film titled ‘Cake’ in cinemas at the end of this year. Set in the present-day world of Karachi and London, ‘Cake’ offers a heartfelt look at the realities of life and death, of past and present, of choices and consequences. “I have been watching the evolution of Pakistani cinema over the years and am excited to be a part of this project to showcase Pakistani talent to an international audience." Cake is a film about responsibility and choices.‘The story unravels layer by layer, as the characters confront past secrets and buried truths. Cake is directed by Asim Abbasi, with the screenplay also written by him. The Director of Photography is Mo Azmi and Aarij Hashimi is the Production Designer. 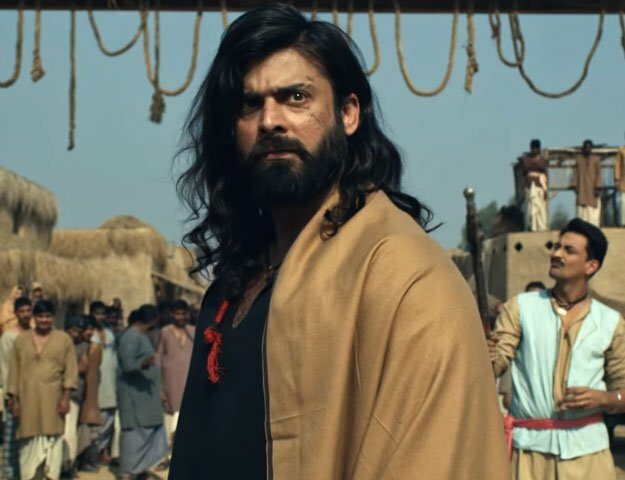 The film is being produced by UK production company Indus Talkies, with Mahnoor Amna Mahmood as the Associate Producer and Sayed Zulfiqar Bukhari as the Executive Producer. Cake will launch at the end of 2017.